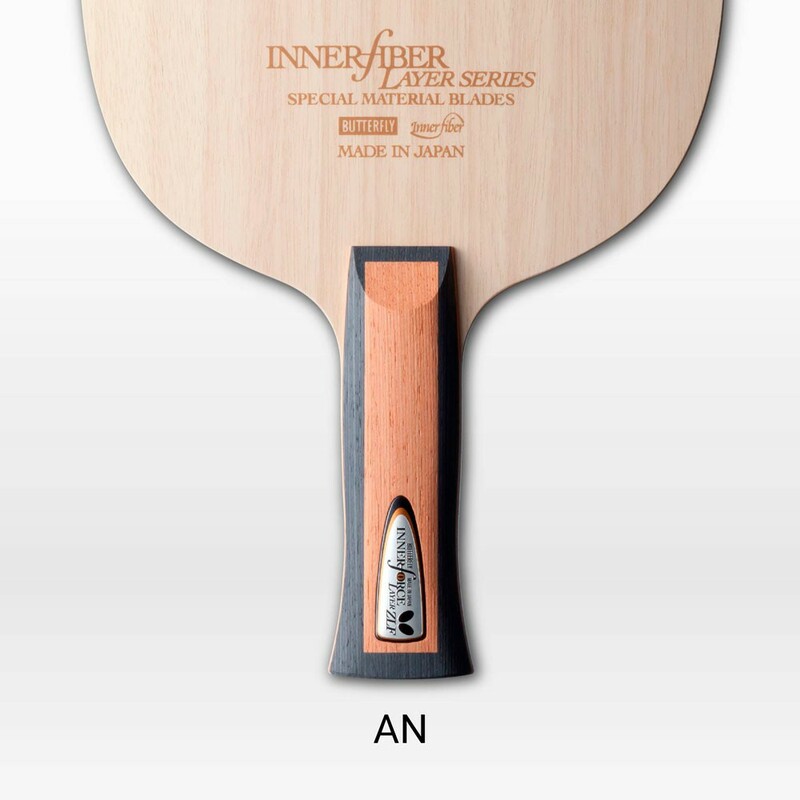 The INNERFORCE LAYER ZLF features a natural soft touch and homogenous bounce on all areas of the blade. 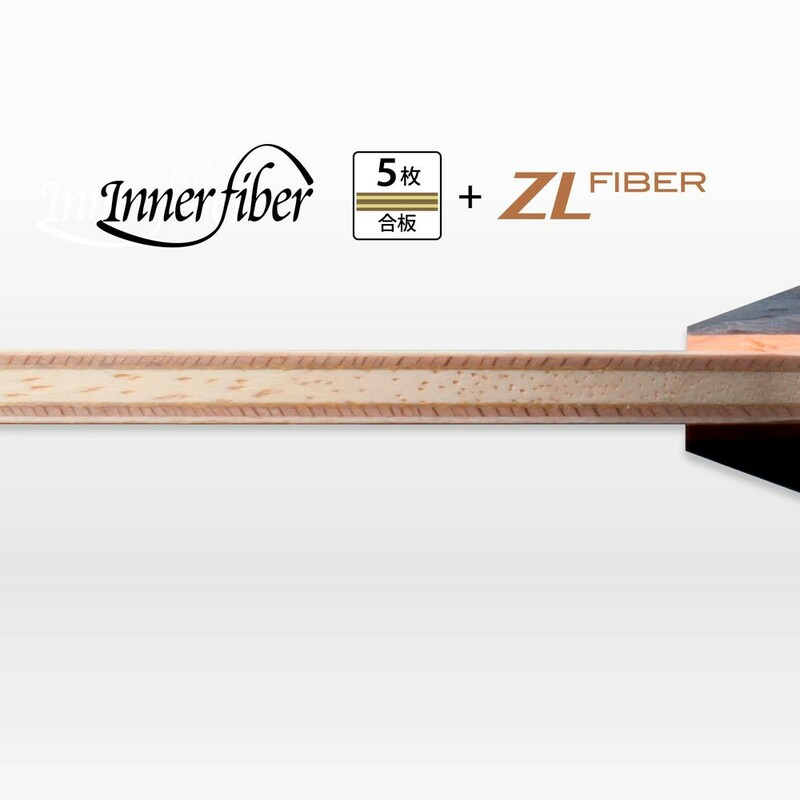 By using ZL-Fiber and an overall thin diameter, the INNERFORCE LAYER ZLF provides excellent feedback on contact with the ball. 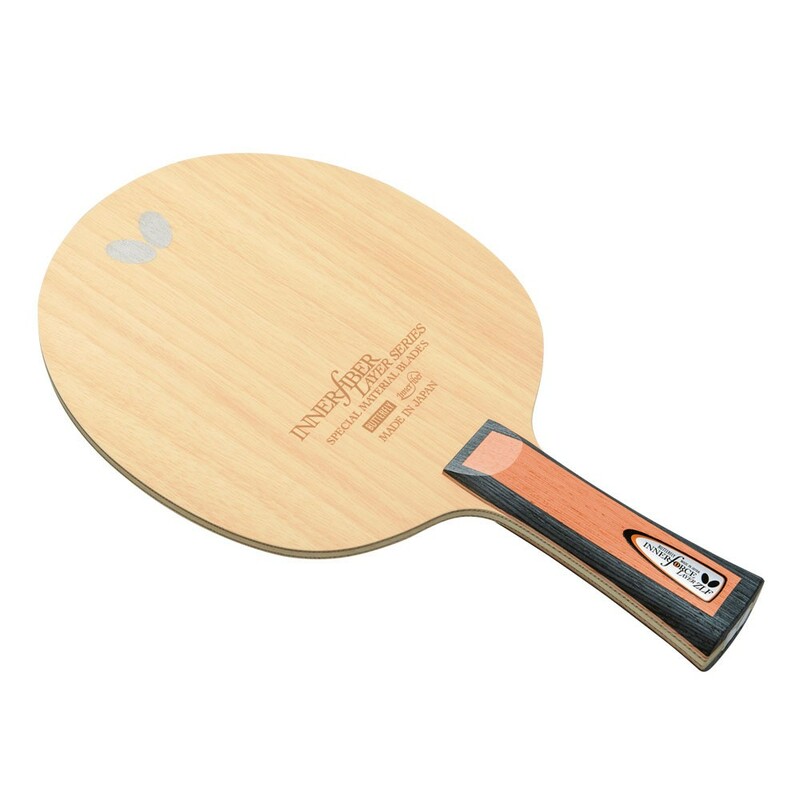 The increased dwell time supports passive control and soft topspin shots alike. The INNERFORCE LAYER ZLF is recommended for players looking to combine a natural touch with a stable bounce. 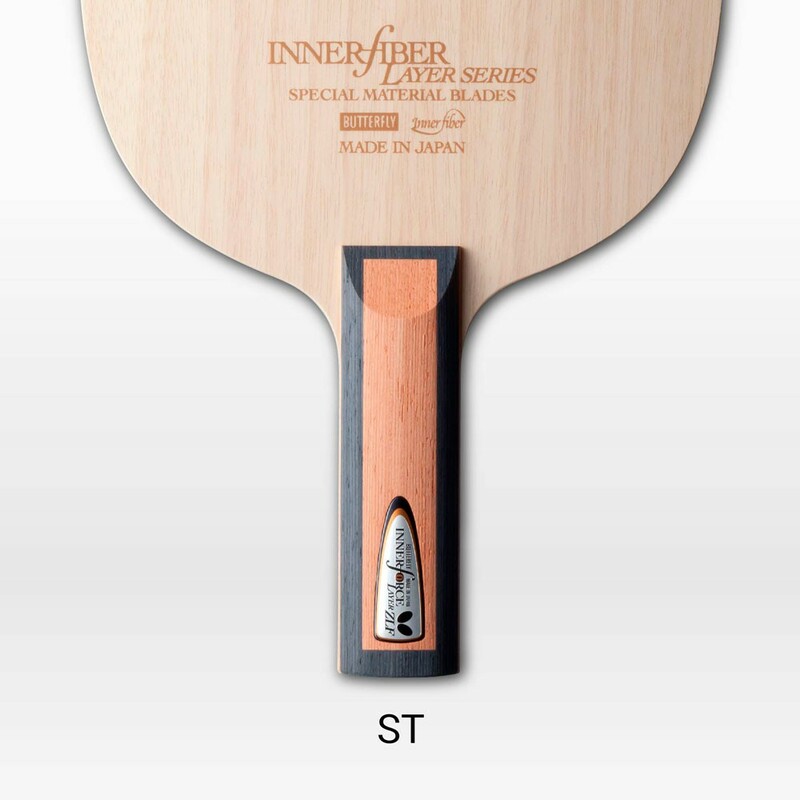 It is also well suited for young players learning the basics of table tennis.